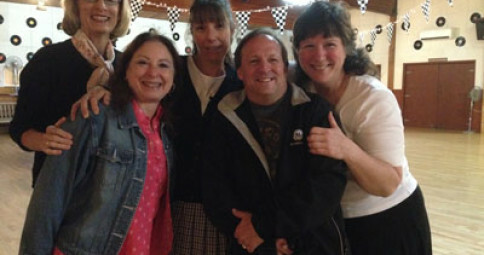 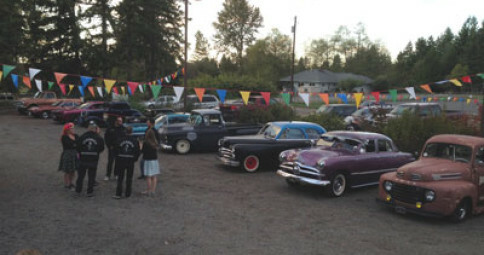 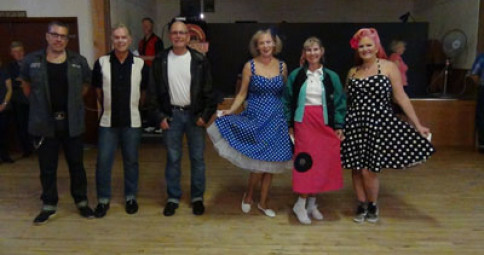 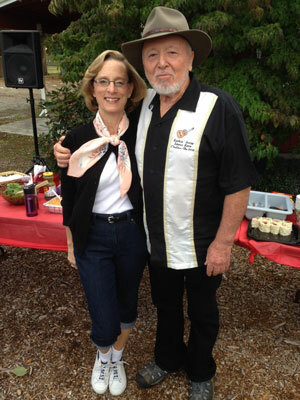 We had a great time at our Cruise-In and Swing Dance September 26, 2015. 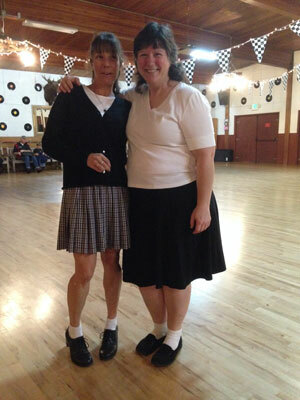 Everyone joined into the spirit and dressed up for the time period. 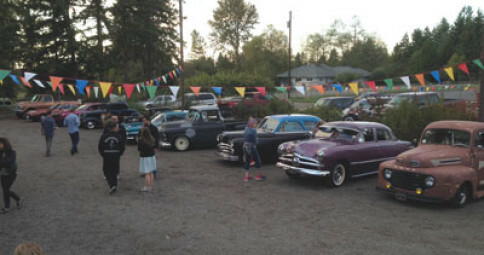 Many cool cars and trucks came and we had a nice potluck outside with nice weather for late September. 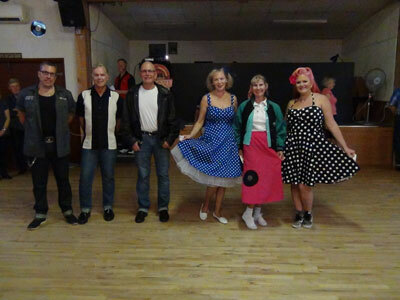 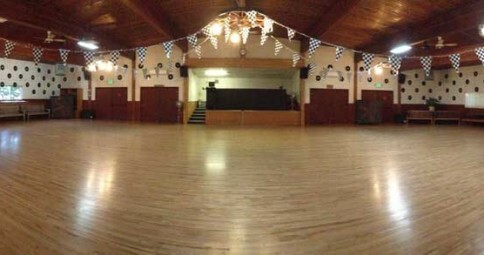 Then we came inside and Dave Serfling taught us to do East Coast Swing and some Retro Swing which was brand new for everyone except one man.